The Salzburg Marionette Theater comes to Staller Center’s Main Stage on Sunday, December 8 at 7:00 pm with “The Sound of Music,” Rodgers and Hammerstein’s timeless musical. The Salzburg Marionette Theater was founded in 1913 in Mozart’s hometown with the puppeteers presenting Mozart’s operas. Three generations of the Aicher family have run the company. The company artistic director, Gretl Aicher, has worked with the marionettes for over 50 years. Tickets are $34, available at www.stallercenter.com or by calling (631) 632-ARTS . The full-length performance is recommended for children eight years and up, with tickets half price for children 12 years old and under. Staller Center for the Arts, Stony Brook University’s cultural showplace, is conveniently located on campus, with free parking for professional performances. Staller Center offers performances in dance, music, theatre, the Metropolitan Opera Live in HD, screens films from around the world, and presents art exhibits in the Paul W. Zuccaire Gallery. In 1988, the Staller family gave Stony Brook University a transformational gift to name its fine arts center Staller Center in honor of Max & Mary Staller. This leadership in private philanthropy has been vital to the success of the Staller Center, now in its 25th year. In addition, a variety of supporters have made it possible for Staller Center to produce an acclaimed independent film festival each summer. The 19th Annual Stony Brook Film Festival, showing outstanding new independent films, will be held from July 17 through July 26, 2014. For information on all Staller Center performances, visit www.stallercenter.com. 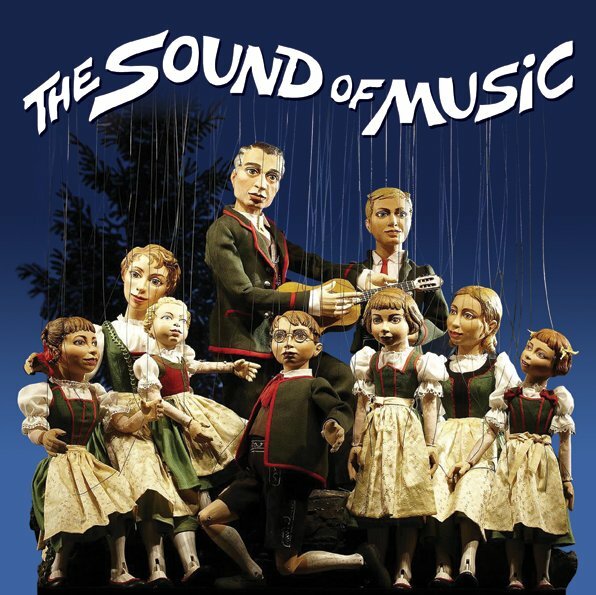 Subject: LongIsland.com - Your Name sent you Article details of "Austria’s Salzburg Marionette Theater Comes to Staller Center with “The Sound of Music”"